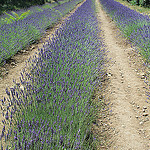 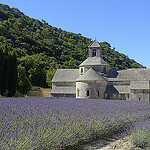 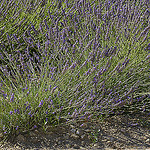 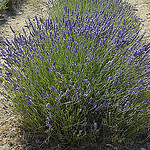 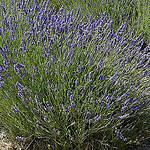 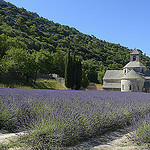 Symbol of Luberon and Provence, abbey of Sénanque is a pure Provence jewels, an abbey enclosed in the hollow of its quite green valley ; purple fields of lavender surrounding the Abbey Notre-Dame of Sénanque living as one of the purest witnesses of the primitive Cistercian architecture. 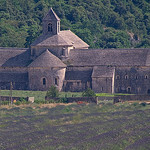 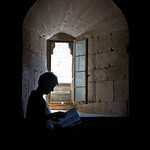 The abbey is always lived by a community of Cistercian monks - guided tours are proposed every day. 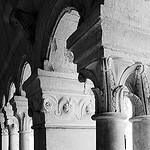 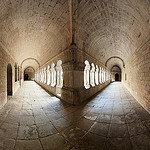 Accessible quickly from Gordes, the abbey of Sénanque can be sometimes very besieged with tourists for a good reason : to be charmed with provence best proposition : architecture, history, and nature. 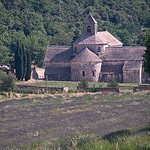 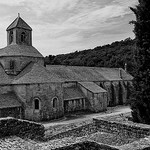 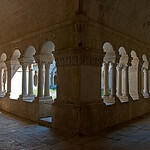 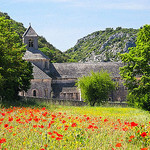 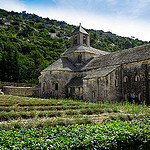 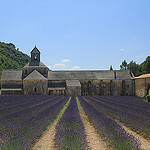 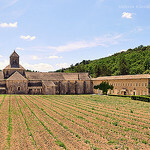 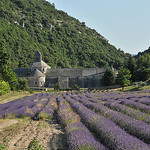 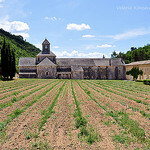 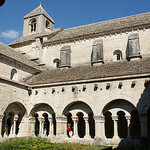 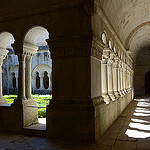 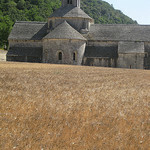 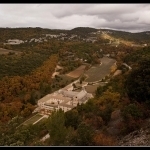 44 pictures for keyword "Abbaye de Sénanque"
» See all pictures for "senanque"
All the beauty of provence in france : Abbaye de Sénanque (news, pictures...) with We Love Provence guide and Abbaye de Sénanque pictures.